If you’re going to rent your home instead of selling your home, attracting tenants will largely depend on setting the right price. The rent has to reflect the location and age of your home, its amenities, and the tenor of the current market. 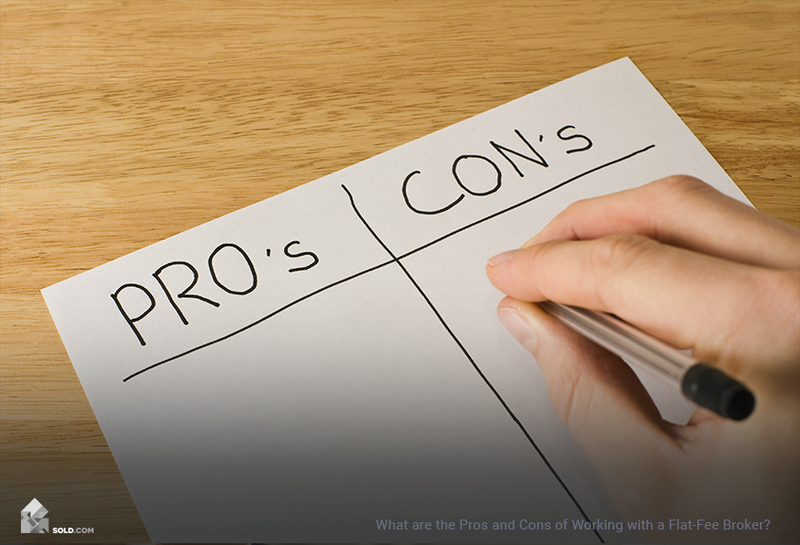 The process for setting the right rent is a lot like setting the right purchase price. You need to know at what price homes similar to yours are renting. Go on Craigslist or another online portal and search for rent comparables (aka “comps”). Because of hard-to-quantify aspects like school districts and neighborhood vibe, you want to choose homes that are renting in your neighborhood. If your neighborhood has low inventory, or if the homes that are in your neighborhood aren’t comparable in terms of size, quality or amenities, look for rentals in a neighborhood that’s comparable to yours. If your house is within walking distance to hip bars and restaurants, or if the beach or hiking trails are nearby, try to choose rental properties that offer the same perk. Renters are usually willing to pay more for a location that enables the kind of lifestyle they want. To accurately determine the correct rent, you want to look for comps that are about the size of your house. 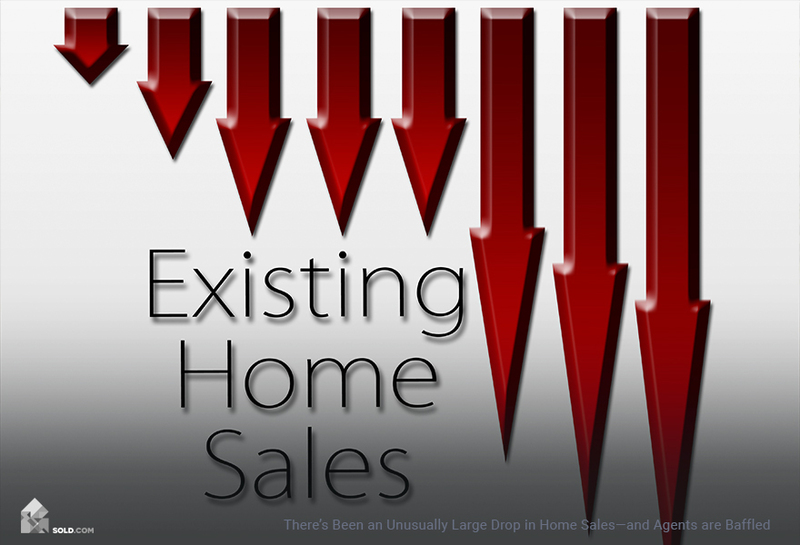 You can deviate by 10% on either side (so if you have a 1,800 square foot house you can look at homes ranging from 1,600 to 2,000 square feet), but pay attention to how that square footage was calculated. Did they include the garage? Or what about any detached buildings on the property like a shed or pool house? In order to get the best idea of the price at which your home will rent, you need to pull comps for homes that are the most similar to yours. So you want to limit the comps to homes whose square footage encompasses the same areas as yours (e.g. finished basement, attic, garage, etc.). In order to get the most accurate market rent for your home, you have to look at rent comps that are the most similar to yours and that includes any extra features that renters will find attractive. Once you’ve created the above-referenced chart, drive by the properties. Pay attention to the neighborhood. Is the home the only nice one amongst a bunch of teardowns? Is it near a freeway or major thoroughfare that causes a lot of noise? These are things that will negatively affect the rent. Or on the other hand, if the home is near hiking trails or the beach, or within walking distance of a school, that will positively affect the price. These are all intangible characteristics that are hard to quantify so take notes after you drive by each home and then drive to your home to compare the two environments. You’re not just renting a home; you’re giving your renters a lifestyle. And you need to know how the external life of each home compares to yours. Looking at current rent comps might not be enough to get you the highest rent possible on your house. If your home is in an area with rapidly rising rents, you might want to price your rent 5% above the most expensive home. If your home is in an area that’s experiencing a drop in rental rates, you’ll want to price rent 5% below the lowest comp to ensure you’re not trying to play catch up. Once you’ve gathered all of your information, sit down with your comparison chart and choose the three homes that are the most similar to yours. If you’re left with three homes which meet these criteria but have features dissimilar to yours, you can adjust your rent price per square foot by about 5% per feature. 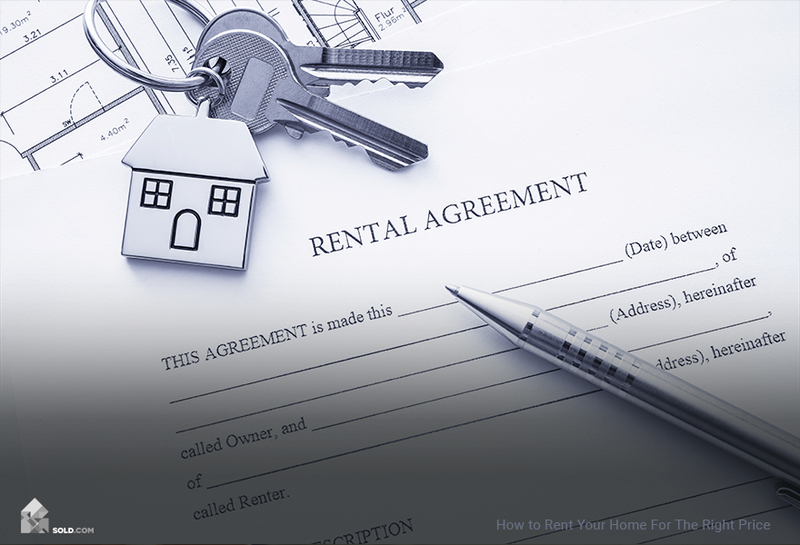 Reaching the right rent for your home is a little bit art and a little bit science, but by employing a methodical approach, you should be able to set the correct price. If there isn’t a lot of good data for your area, seek the help of a professional. 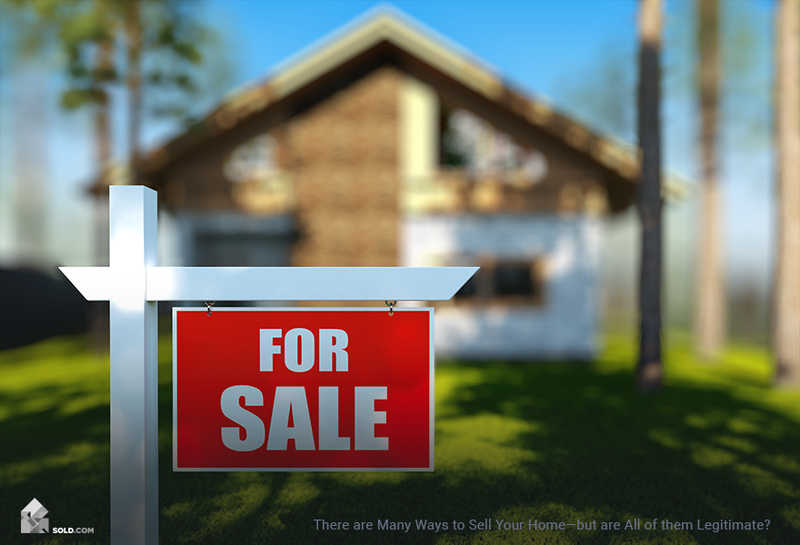 Many real estate brokerage firms offer one-off services and will help you price your home for a small fee.